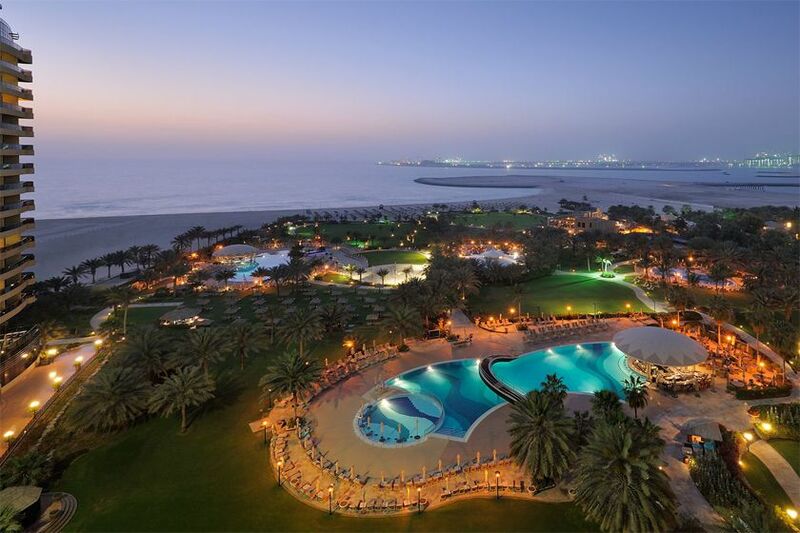 Le Royal Meridien Beach Resort & Spa is one of Dubai's premier beach resorts and is renowned for its high level of service. 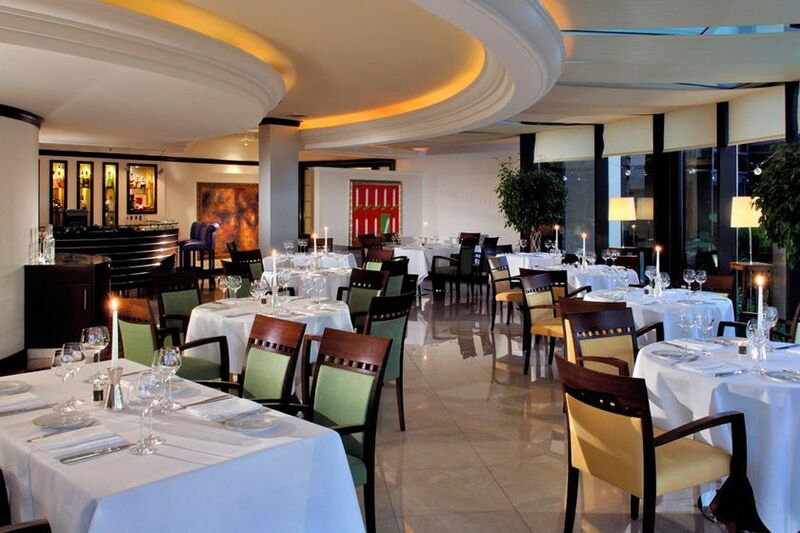 Set on the famous Jumeirah strip it has something for everyone. The main hotel is popular with families, and the Penguin Kids Club has a host of daily activities and the chance to try windsurfing, kayaking or aqua-bikes. The Club offers excellent room benefits and if you opt for the Tower Wing youll have access to 24-hour butler service. There are restaurants and entertainment to suit every mood: a swim-up pool bar for a refreshing drink, pre-dinner cocktails in the Piano Bar - you can even dance the night away at Satchmos. 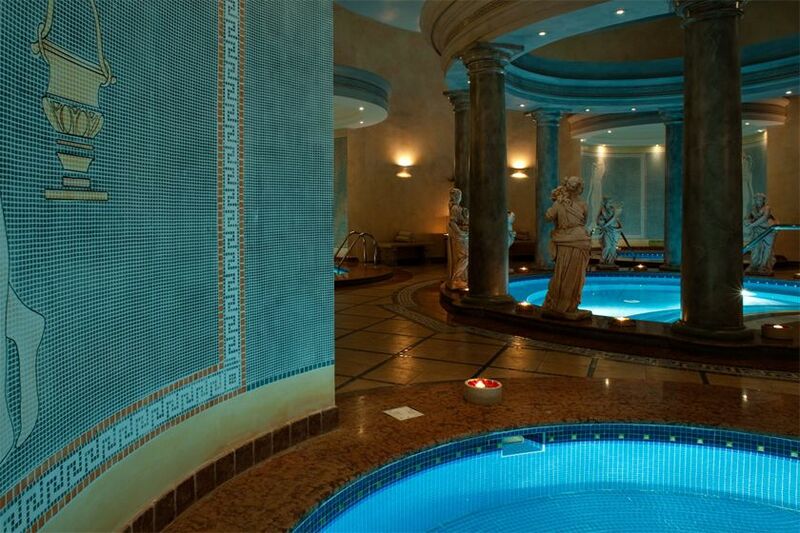 All guests have access to the Romanesque Caracalla Spa, health club, watersports centre and gym which overlooks the gardens and Arabian Gulf . And youre only a few minutes from the world-famous Emirates Golf Club and The Mall of the Emirates, Dubais largest shopping centre which also houses cinemas, theatres and Ski Dubai. 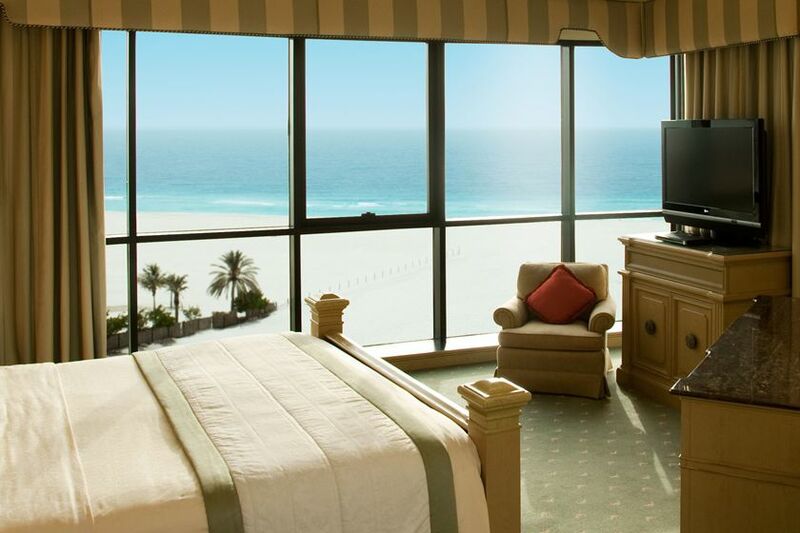 Le Royal Meridien Beach Resort & Spa is one of Dubai's premier beach resorts and is renowned for its high level of service. Set on the famous Jumeirah strip it has something for everyone. The main hotel is popular with families, and the Penguin Kids Club has a host of daily activities and the chance to try windsurfing, kayaking or aqua-bikes. The Club offers excellent room benefits and if you opt for the Tower Wing youll have access to 24-hour butler service. There are restaurants and entertainment to suit every mood: a swim-up pool bar for a refreshing drink, pre-dinner cocktails in the Piano Bar - you can even dance the night away at Satchmos. All guests have access to the Romanesque Caracalla Spa, health club, watersports centre and gym which overlooks the gardens and Arabian Gulf . And youre only a few minutes from the world-famous Emirates Golf Club and The Mall of the Emirates, Dubai's largest shopping centre which also houses cinemas, theatres and Ski Dubai. Best for: Families will love it here but there's also the levels of luxury that will make it perfect for couples too.